From Blanche K. Bruce in the earliest days of the Delta to Amzie Moore in the 1960s and 70s, Rosedale and Bolivar County have a deep legacy of education and social justice. Each year, our Fellows select a new Mississippi leader and/or event in Civil Rights history to study; this timeline serves as a reminder of the important pieces of history that have occurred in our state that influence our Fellows fight for social justice today. 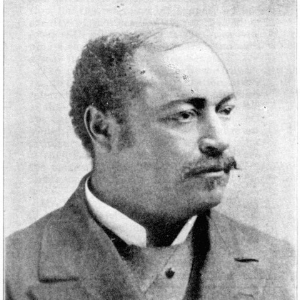 Blanche K. Bruce, former slave, becomes first black senator to represent the state of Mississippi. Senator Bruce fought to desegregate the United States Army, opened schools for black children and was nominated as the vice-presidential candidate twice during his term. Supreme court case "Rice v. Lum" brings segregation in the deep south to national attention. 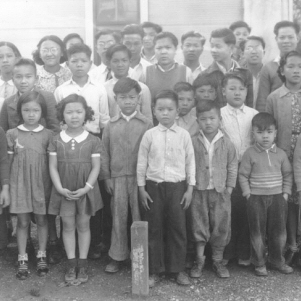 The Supreme Court rules that the state of Mississippi must provide adequate schooling to Chinese-Americans in Bolivar County. African-Americans were not included in this decision, and continued to struggle under Jim Crow Policies. 'Brown v. Board of Education' is passed and federal desegregation policies become law. The state of Mississippi does not recognize the Supreme Court's decision, and schools remain segregated. 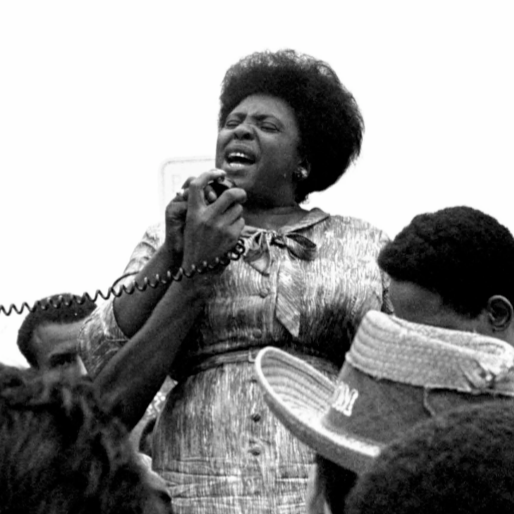 Fannie Lou Hamer of Ruleville, MS attempts to register to vote. Turned down by racist voting registration requirements, she returns home to find that she has been kicked off her property by her white landowner. Leaving, Ms. Hamer quickly becomes a leading Civil Rights Activist in the Mississippi Delta, running voter registration drives for African-Americans, and forming the Mississippi Freedom Democratic Party. James Meredith attempts to enroll at Ole Miss, the states flagship university and an all-white institution. Meredith is turned away, riots ensue, and the national guard is called in to prevent additional violence. 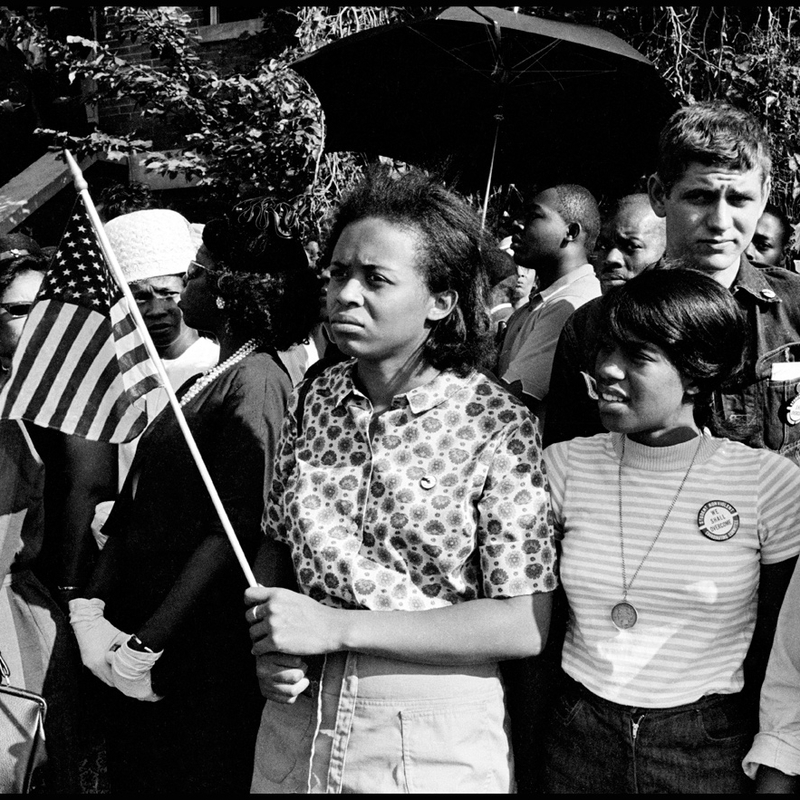 During her time at Tougaloo College in Jackson, MS Joyce and her sister Dorie Ladner were crucial organizers for SNCC, working with Medgar Evers and other volunteers at the COFO building on the Jackson state campus to coordinate demonstrations, sit-ins, Freedom Summer, and boy-cotts. Medgar Evers, Civil Rights advocate, is murdered at his home in Jackson, MS.
Robert Moses and members of SNCC lead the 'Freedom Summer' campaign, which brought free literacy, math, and voter registration courses to thousands of African-Americans in the Mississippi Delta. This campaign gained national attention when three Civil Rights workers participating in Freedom Summer were murdered by members of the KKK in Philadelphia, MS. The first African-American enrolls at Rosedale High School, 10 years after the Brown v. Board decision is passed down from the Supreme Court. Students at Jackson State University, a famous HBCU, gather on Lynch street to express frustrations about issues facing the black community. Police respond, fighting begins to break out, and police open fire. 12 students are injured, and 2 murdered.